France is 12 hours ahead of us in Hawaii. Surf’s firing with 3-6′ surf with offshores and barrels. 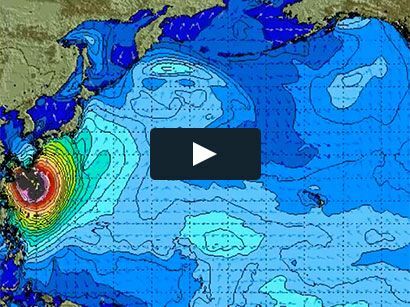 Surf News Network, 6 October, 2015. Hossegor, Landes France – the world-class beachbreaks of Southern France host the next stop on the 2015 Samsung Galaxy WSL Championship Tour, the Quiksilver and Roxy Pro France. We recommence this season’s hunt for the undisputed world surfing crown as well as the battle for requalification for next year’s elite tour. First to compete will be Kelly Slater (USA), Jadson Andre (BRA), Brett Simpson (USA) OR Bianca Buitendag (ZAF), Tatiana Weston-Webb (HAW), Alessa Quizon (HAW) in the opening heat of Round 1. Event organizers will reconvene tomorrow morning at 8am to assess conditions for a possible start. Solid W + WNW swell mix for Wednesday with improved winds and conditions expected on Thursday and Friday. Solid, reinforcing W swell from Joaquin due over the weekend but winds and conditions may be an issue. Surfline. 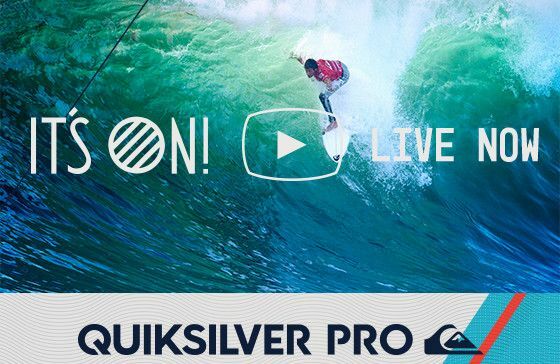 The Quiksilver and Roxy Pro France will be webcast LIVE on worldsurfleague.com and via the WSL app.